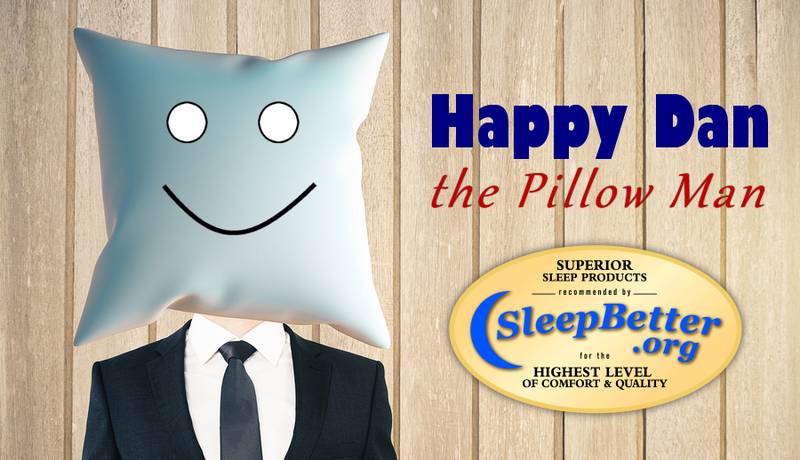 In this edition of Ask Happy Dan, Dan answers a question about a pillow that will work for a side or back sleeper. Tiffany: I am a combination side and back sleeper. I need a pillow that doesn’t get hot. I have a few comfortable pillows but they get too hot. I also have an issue with snoring open mouth / dry mouth. Thank you for your question! There are many pillows out there, and shopping for one can be confusing and expensive. I recommend a pillow that is 100% adjustable. Based on your note I recommend Beyond Down. This pillow is a fiber pillow that emulates the softness of down while providing complete adjustability. 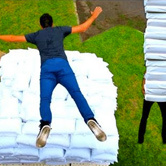 So says Happy Dan the Pillow Man!